Anna Craycroft (b. 1975, Eugene, OR) is the artist-in-residence during the Department of Education and Public Engagement’s Spring 2018 R&D Season: ANIMATION. Anna Craycroft (b. 1975, Eugene, OR) is the artist-in-residence during the Department of Education and Public Engagement’s Spring 2018 R&D Season: ANIMATION. 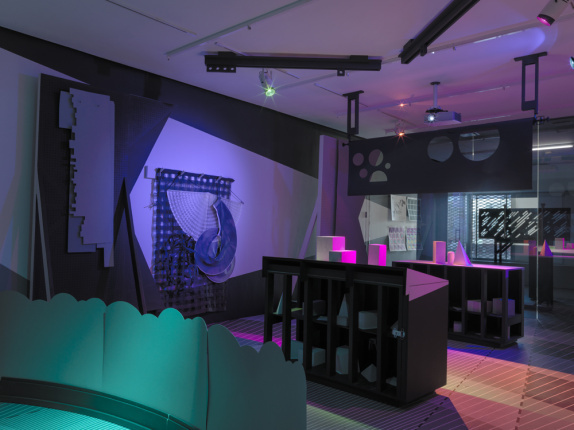 Craycroft’s residency includes an exhibition and public programming considering the rights and ethics of personhood. Questions of who and what qualifies as a person have become increasingly contentious as the agency of all beings—from nonhuman animals to corporations, and from ecosystems to artificial intelligence—has fractured legal and theoretical discourse. 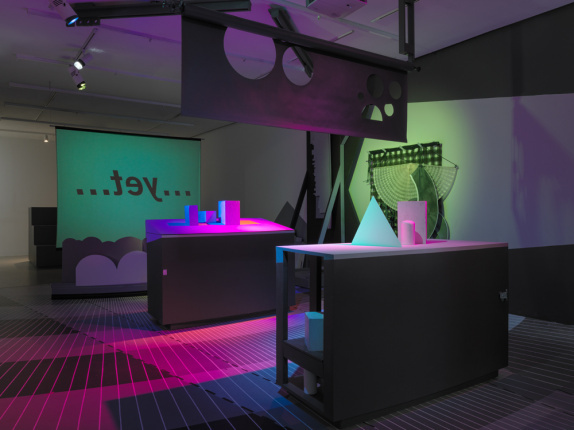 To chronicle these controversies, Craycroft has transformed the Fifth Floor Gallery into a site for producing an animated film, which she will develop over the course of the exhibition; visitors physically enter the stage where Craycroft shoots new footage every week for the duration of the residency. Drawing on traditions of folklore and fables, which often use anthropomorphism to narrate moral tales, the animated film confronts the physical and philosophical lenses used to construct and qualify personhood. 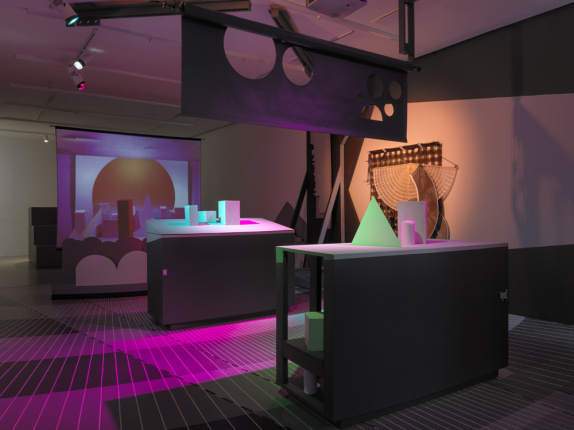 Craycroft’s residency also includes a series of public programs: a panel discussion exploring the legal and ethical implications of expanded definitions of personhood, a choreographic response by artist Will Rawls, and the premiere of Craycroft’s film followed by a conversation with art historian Gloria Sutton. 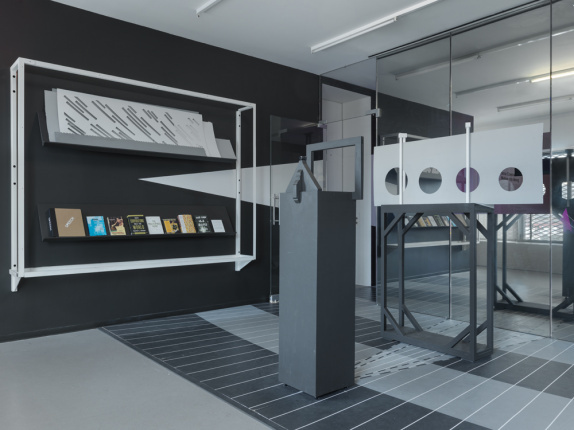 The exhibition is organized by Johanna Burton, Keith Haring Director and Curator of Education and Public Engagement, and Sara O’Keeffe, Assistant Curator, with Kate Wiener, Education Associate. Anna Craycroft was born in Oregon in 1975 and raised in New York. 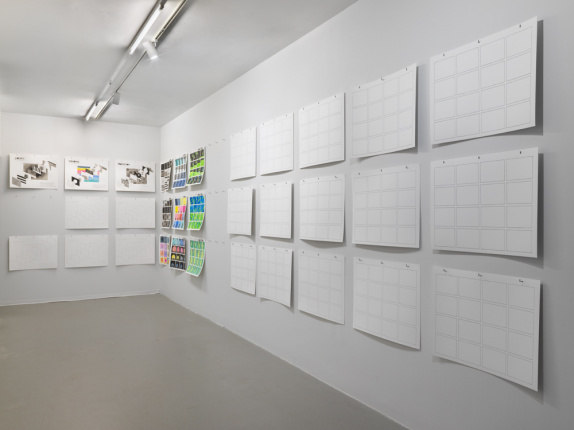 She has had solo shows at Ben Maltz Gallery, Los Angeles (2017); Portland Institute for Contemporary Art, Portland, OR (2013); the Blanton Museum of Art, Austin (2010); Tracy Williams Ltd., New York (2008, 2009, 2011); and Le Case D’Arte, Milan (2005). She has had two-person exhibitions at Fundació Joan Miró, Barcelona (2015); REDCAT, Los Angeles (2014); and Sandroni Rey, Los Angeles (2007). 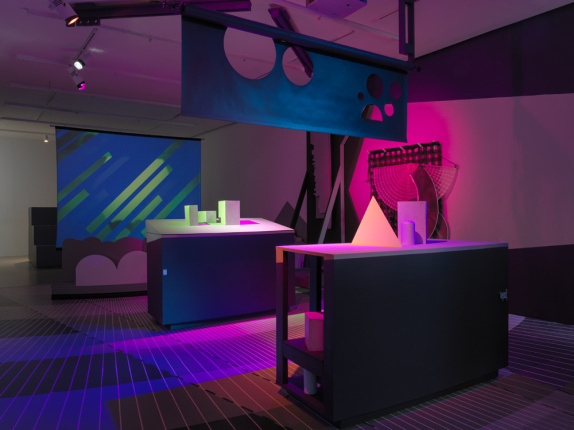 Craycroft recently debuted a major new work, The Earth Is a Magnet, commissioned for the ICA Boston exhibition “The Artist’s Museum” (2016). 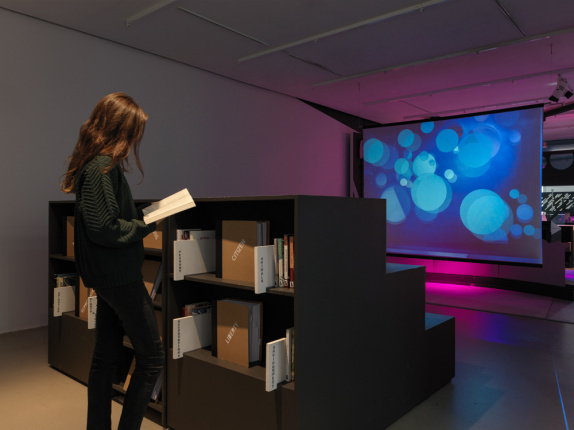 Other notable group exhibitions include “Champs Elysees” at Palais de Tokyo, Paris (2013), and MoMA P.S.1’s “Greater New York” (2005). 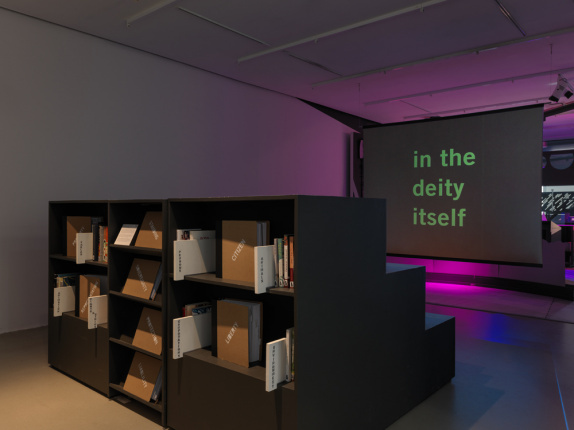 She has received commissions for public sculpture from Socrates Sculpture Park (2004), the Lower Manhattan Cultural Center (2005), and Art in General (2006), New York, and from Den Haag Sculptuur, The Hague (2008). 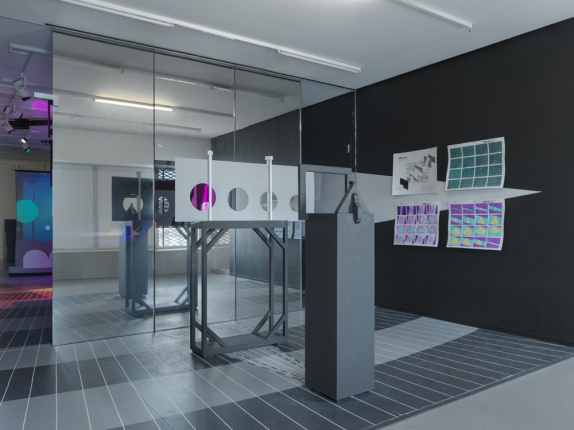 Artist commissions at the New Museum are generously supported by the Neeson / Edlis Artist Commissions Fund. Further exhibition support is provided, in part, by public funds from the New York State Council on the Arts with the support of Governor Andrew M. Cuomo and the New York State Legislature, and from the New York City Department of Cultural Affairs in partnership with the City Council. Endowment support is provided by the Rockefeller Brothers Fund; the Skadden, Arps Education Programs Fund; and the William Randolph Hearst Endowed Fund for Education Programs at the New Museum. Special thanks to the Wassaic Project.